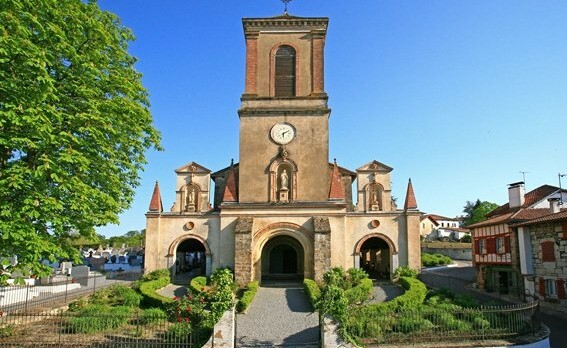 Along with Sare, these two villages are ranked as the most beautiful in France – well worth a visit. 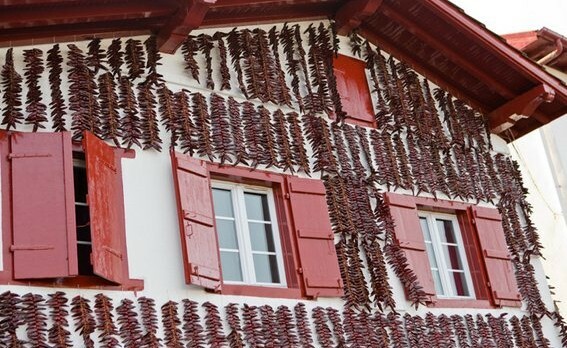 This town is known around the world for “espelette pepper,” which has received the prestigious AOP label for regional foods. 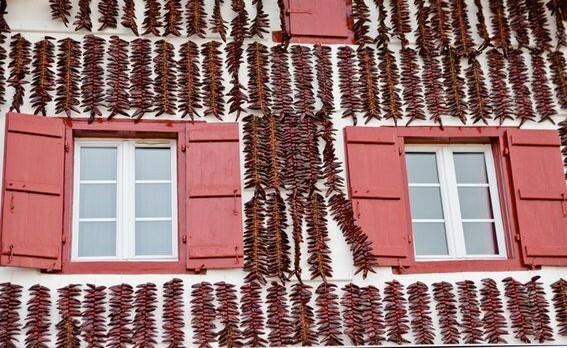 The town itself is a charming place to visit, with chili-decorated houses and chili-themed gourmet foods. 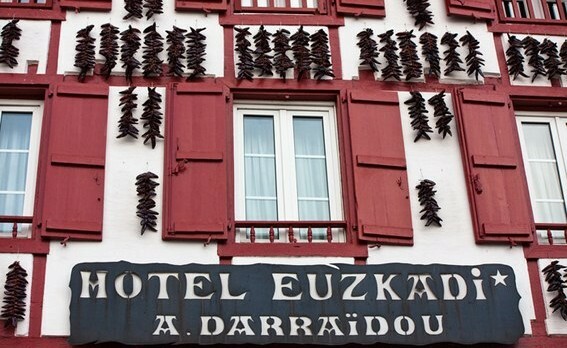 The Capital of Basque Country, a must-see destination. 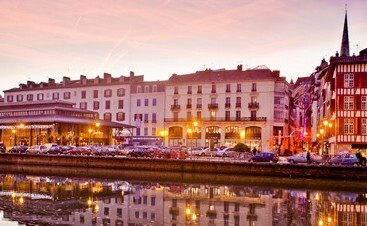 Explore the centuries-old heritage with a stroll through the old town. 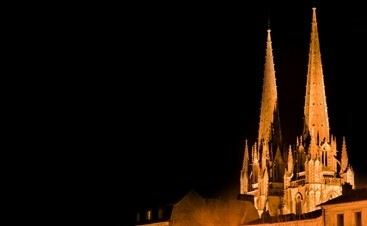 You’ll enjoy learning more about the famous cathedral, the chocolate museum, or traditional “Vino Griego” folk songs – not to mention the rugby team and world-famous Bayonne ham! 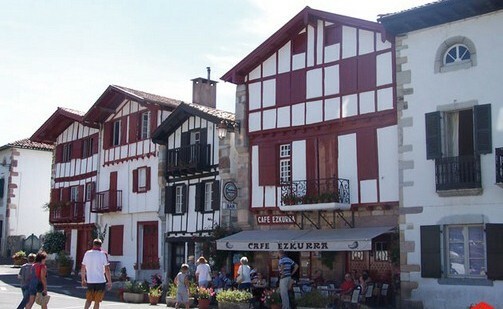 This town is famous for its traditional market, held every Monday throughout the year. It’s not to be missed, with loads of local producers selling fresh regional food. Visit the citadel in summer.